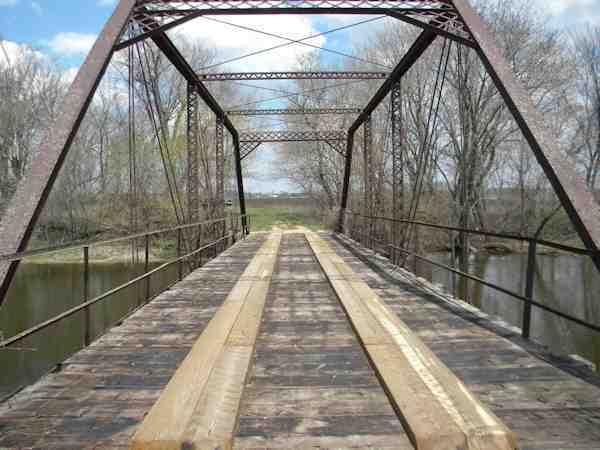 You have reached the official website for the Worth County Historical Society! 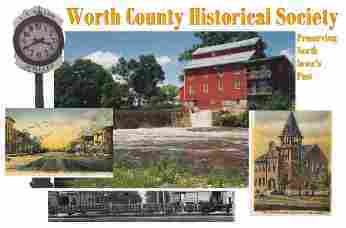 The Worth County Historical Society operates nine locations located throughout the county. Please select the Sites menu for detailed information and hours of operation for each property. 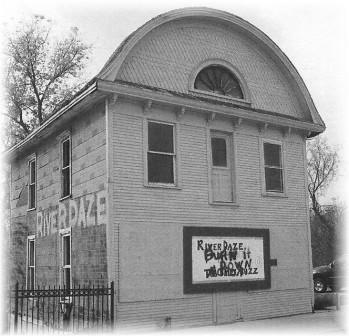 The main office for the Society is located at the Main Museum in Northwood. Thank you for visiting the WCHS web site! If you have any questions or comments for the Society, please visit the 'contact us' section. Exceptions to hours: June 16th Hanlontown Bank Museum and Cabin open. All other locations closed for County Fair. Site specific exceptions are listed on the page for that site. Visits by appointment are are available for some sites. See the page for the site you want to visit. The WCHS is always looking for historical resources to add to our museum collections. If you have any information, photos, or artifacts to contribute to one of the museums, please contact us by visiting our contact page. We look forward to hearing from you!